March 2, 2015 (Wortham, Texas) – Only seven (7) days remain until early registration closes for the 5th Annual James Stewart AMA Spring Championship presented by Parts Unlimited Thor at Freestone Raceway from March 16th-21st. Save yourself 20% by registering between now and 11pm on Monday, March 9th. 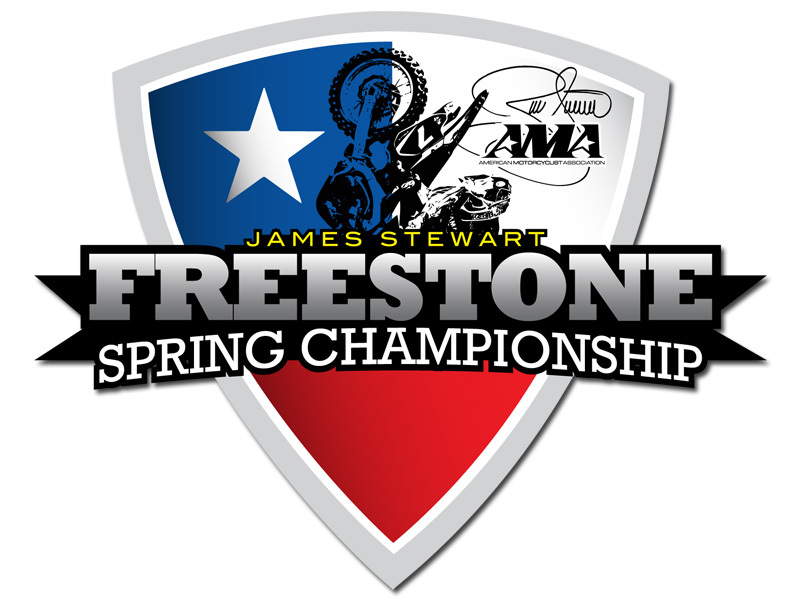 The Freestone Spring Championship is unique because it offers riders “timed practice” for every class placing them with their gate picks for the 1st moto’s based on lap times. The JS7 Spring Championship in 2015 will again be featuring Round 2 of the WMX Series. 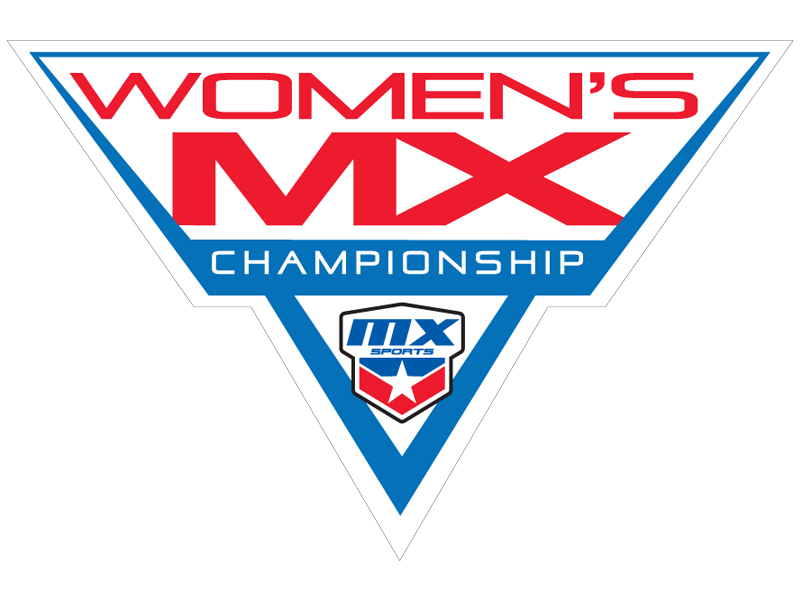 Adding to the uniqueness of the event, the AMA Women’s Motocross Cup will offer specific classes for the girls and ladies in our sport. This event provides riders the opportunity to witness the level of support given by the tremendous investment of the OEM’s. With the James Stewart Spring Championship in Texas, this gives local riders the ability to be seen among the top amateur motocrossers in the United States. 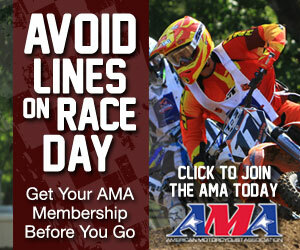 To sign up now, head to www.FreestoneMX.com and look for the “Online Signup” tab. This entry was posted in News and tagged Registration, womens cup. Bookmark the permalink.